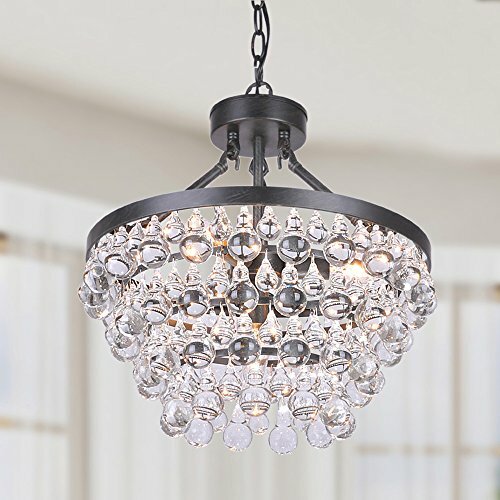 This truly luxurious chandelier offers a style that is mostly modern, and yet the elegant glass pieces balance that contemporary feel with a more traditional atmosphere. Add some ambivalent style to any room in your home. Assembly is required. If you have any questions about this product by Jojospring, contact us by completing and submitting the form below. If you are looking for a specif part number, please include it with your message.